Who knew just talking to people online can help you make a lot of money? The internet has transcended into a wonderful, magical, money-making place. What was once a playground for curious people to gain knowledge or learn about new things by just ‘Googling’ it, it’s now a multi-functional place where people not only socialise, but also expand their business and even become their primary source of income. Now people could easily earn money by the minute by just talking to people online in real-time. This concept may sound absurd a decade ago, but today, it’s actually happening. How and where you may ask? Well, there’s an array of live-streaming apps and platforms made available online and it’s via these platforms that people engage with their viewers or fans to rake in their cash. In Malaysia, though not highly popular yet, exists a community of people who earn money by live-streaming using an app called Tamago. 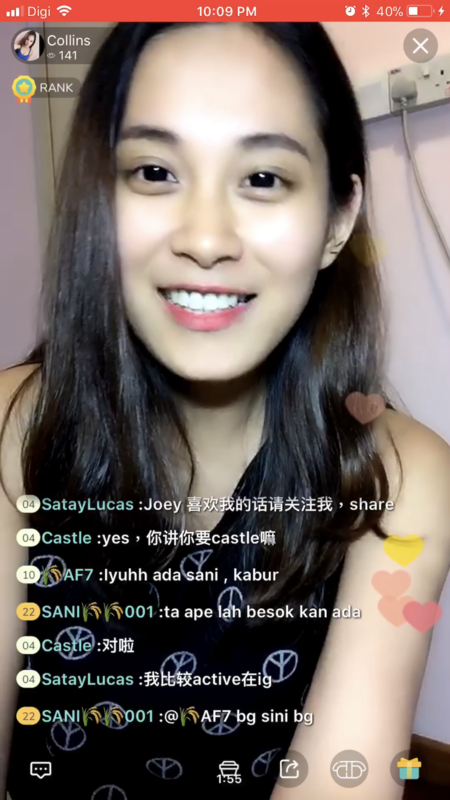 We spoke to three Malaysian girls to find out how lucrative can live-streaming be and the prospect of it being a serious career in our society one day. But before we delve deeper into this new money-making concept, here’s a little background on the three live-streamers. Kah Min or more popularly known as Rynna might not be widely known yet in the live-streaming world as she only joined the bandwagon in December 2017. But within the span of four months, she has already gained a steady number of fans or viewers. Her initial curiousity towards the whole concept sparked some interest in her so she decided to give the app a try. After all, she enjoyed interacting with other people and making new friends. The rest is history. So, what kind of topics does she talk about to keep her viewers hooked? 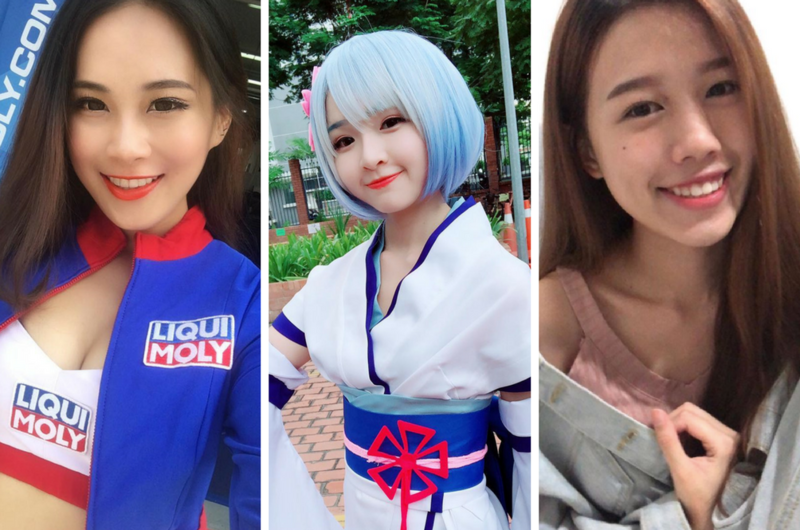 The 21-year-old recently got into cosplaying so she decided to use her platform to share her cosplays and to find out what people outside of her social think of it. 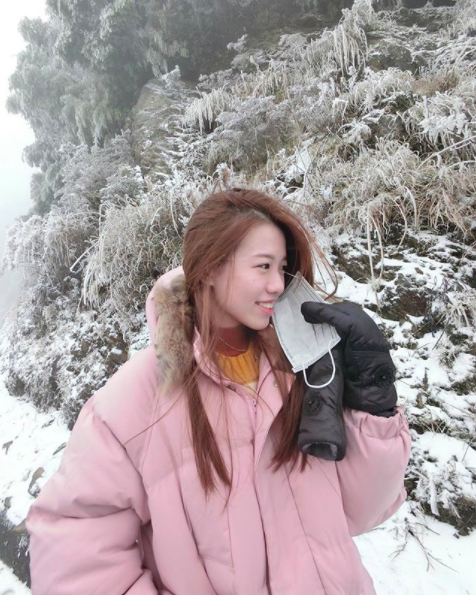 Besides that, she often streams while playing Mobile Legends. If you’re lucky you might catch her cosplaying as one of the Mobile Legends heroes. Rynna will usually stream after her classes or during her free-time as she is a full-time student studying banking and finance. If you saw Collins for the first time whether online or in real-life, well don’t let her sweet demeanour fool you, she’s actually a beauty with brains. The 28-year-old works as a tax consultant and does freelance modelling on the side. She got into live-streaming for the first time earlier this year in January and hasn’t looked back ever since. Collins feels that live-streaming might be the next big thing in Malaysia and it should be seen as a new type of social media. “I enjoy chatting with my viewers and see how the conversation goes. Live streaming is quite unique because it’s unpredictable and you can rarely plan how a live stream goes,” she told Rojak Daily. 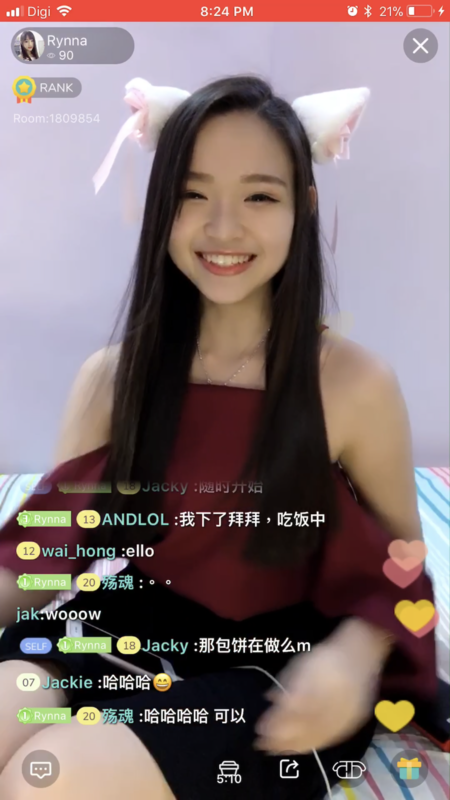 She knows that live-streaming is a big thing in countries such as China right now and aspires to achieve the height of success the streamers in China have. Wong Jing Han or known as Shi Han is the walking definition of the girl next door. She’s a 23-year-old who enjoys hanging out with her friends and likes to sing. 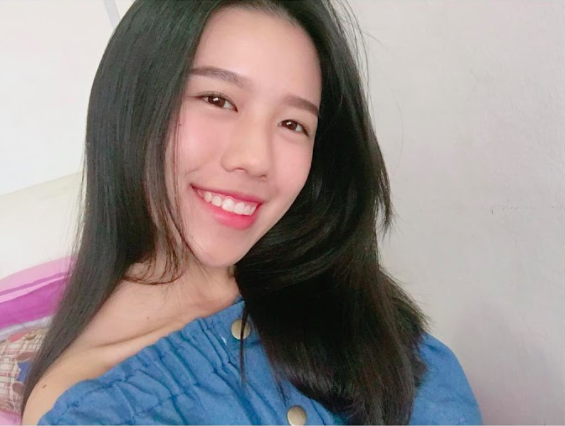 The beauty consultant joined Tamago more than six months ago and caught the heart (and attention) of her viewers with her sweet crooning skills and also sharing interesting things that happen throughout her day. She only streams at night at the moment. “I love telling my fans about any interesting stories I’m facing in life so that they can understand me more. From random things like any viral video I saw, to work-related things like if I faced any difficult or funny clients,” says Shi Han. Wah, if it was us sharing about our day, confirm all the viewers will log out within 10 seconds. Is Live-Streaming A Lucrative Platform? A lot of people who have been doing this for some time espescially those in Western countries have been saying that live-streaming is a very lucrative money-making machine. Some streamers even went to the extent of quitting their full-time job to pursue it. So, is it as rewarding as how people paint it to be? Well, apparently it is. 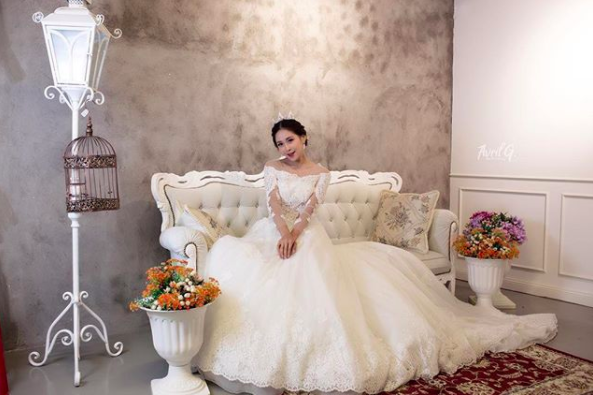 Rynna makes up to RM3,000 – RM4,000 per month while both Shi Han and Collins rake up more than RM10,000 per month. Yes guys, you can hear money dropping or the ka-ching sound just reading those figures. Collins and Shi Han agreed that the money they make from live-streaming is very lucrative compared to their 9-5 jobs while Rynna on the other hand thinks that they money is quite good considering she is still a student (To be honest, we’d be bathing in money if we had RM3,000 monthly when we were a student). As on the future of live-streaming becoming a formal or serious career, all three girls echoed the same sentiment. “Last time being a YouTuber or an influencer wasn’t a serious job, but today it is. Live streaming will be the same in a few years’ time,” said Collins. Well, we couldn’t help but to agree. Maybe we’ll revisit this article in five years’ time. These days, you don’t need to be a celebrity for people to leave nasty comments on your pictures or have shady people stalking you online. So naturally, these live-streamers would also have to deal with the downsides of this platform and haters. 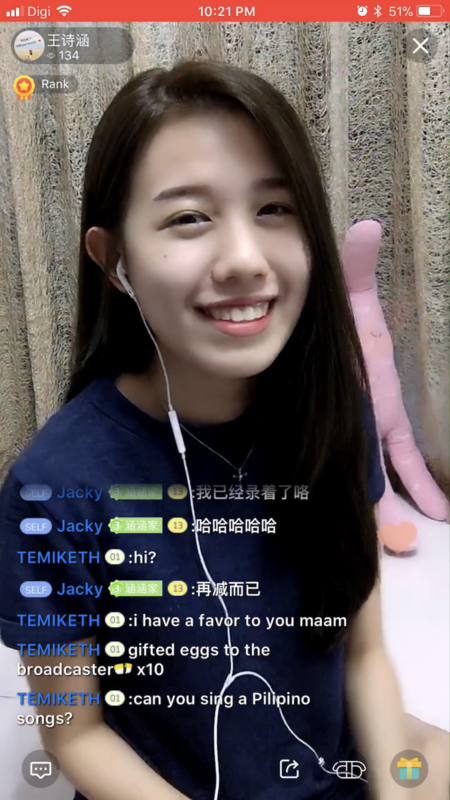 All three girls have had encounters with creepy viewers lurking during their live-streams but once these people show signs of being inappropriate or rude, the Tamago room managers will immediately ban them. Streamers can also report about malicious viewers and Tamago will ban or remove them. Not everyone thinks live-streaming is a stable let alone serious job, so it’s no wonder that some people in the society view this activity as something that’s a waste of time. 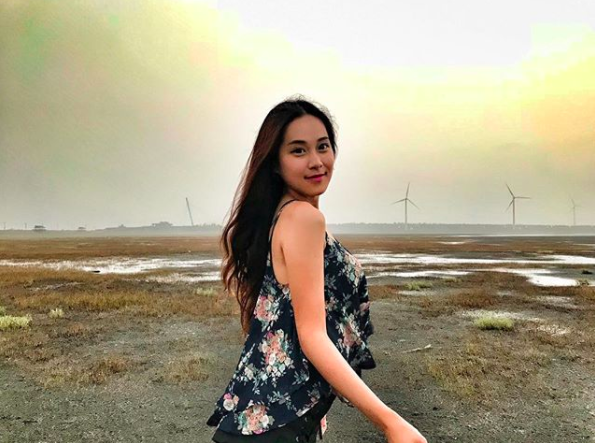 According to Shi Han, her family and friends responded negatively when they found out about her side gig. “It’s still not widely known yet, so people aren’t always open to it,” she added. As for Rynna, she feels that she’s being judged most of the time by people who view live-streaming as an unhealthy job. “Many people think that live streaming is not a healthy job. There have been stories on some live streamers in China using indecent or inappropriate ways to get more gifts. 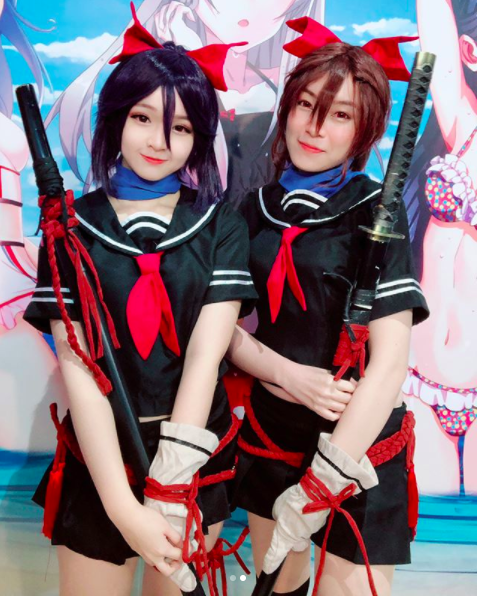 But on Tamago, anyone who is inappropriate gets banned, so it’s actually been pretty good so far,” Rynna told Rojak Daily. Are You The Next Highest-Earning Live-Streamer In Malaysia? So, guys, after reading how lucrative talking to people online can be, are you ready to hop on the Tamago wagon and be the next top live-streamer? If you’re planning to do so, but are too shy or don’t know how or where to start, here are a few words of advice from Rynna, Collins, and Shi Han. “Don’t be afraid to give it a try, it’s actually quite fun. If you want to take this seriously, you’ll need to put in effort to succeed. When I first started, it was a bit discouraging because not many people watched my streams and talked to me. 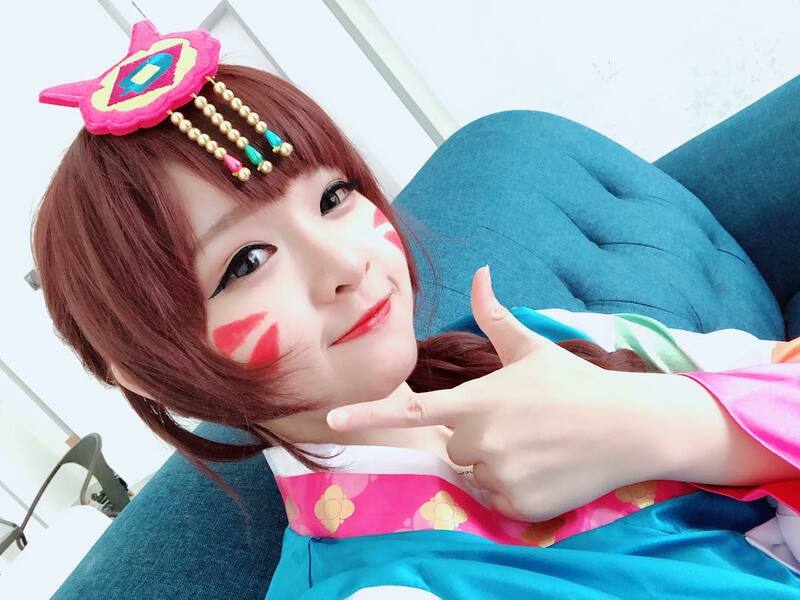 I had to try different things like gaming, or chatting about different topics, and even cosplaying different characters to see what my viewers like,” told Rynna. And if you want to earn five-figures like Collins, you’d have to work your way up to the top. Shi Han, on the other hand, wants you to block out all the negativity and overcome your fears.